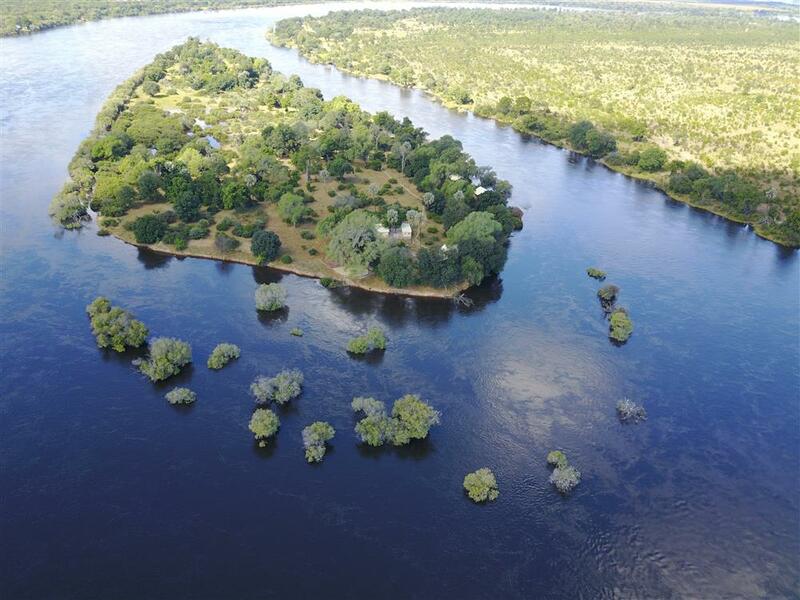 Chundu Island is a stunning 1.4km long island on the Zambezi River, incorporated in the Zambezi National Park. In keeping with the conservation ethic of the park, we have limited the use of cement, building mostly temporary structures that will leave no lasting footprint. Rooms are constructed on raised wooden decks, and clad with a double wall of canvas and generous windows of Soltis, ensuring panoramic views from the comfort of your room. Rooms are spacious and tasteful, with pale wooden flooring, a walk in wardrobe, bathroom en-suite and an outdoor shower with a river-view. 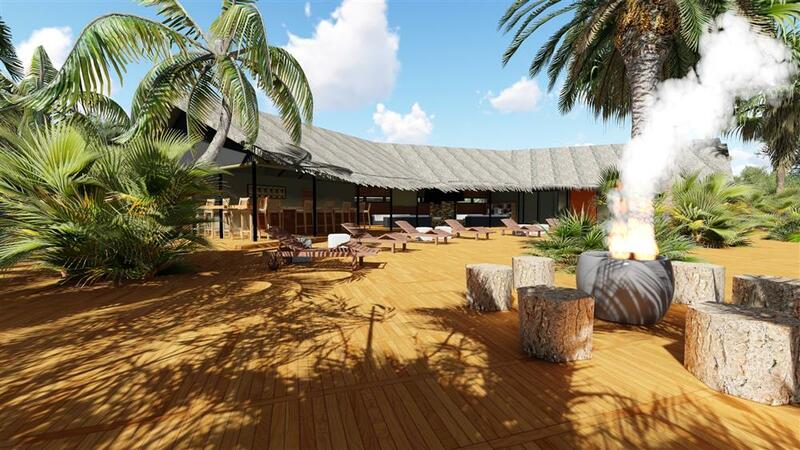 Palm thatched roofs complete the island ambience, with indoor and outdoor fans to ensure year round comfort. 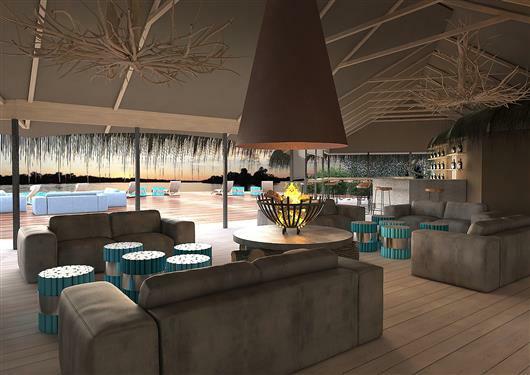 Between the many activities on offer, guests can relax in the swimming pool or take in the views from the daybeds of their shaded patios while looking out for wildlife on the opposite bank in the Zambezi National Park. 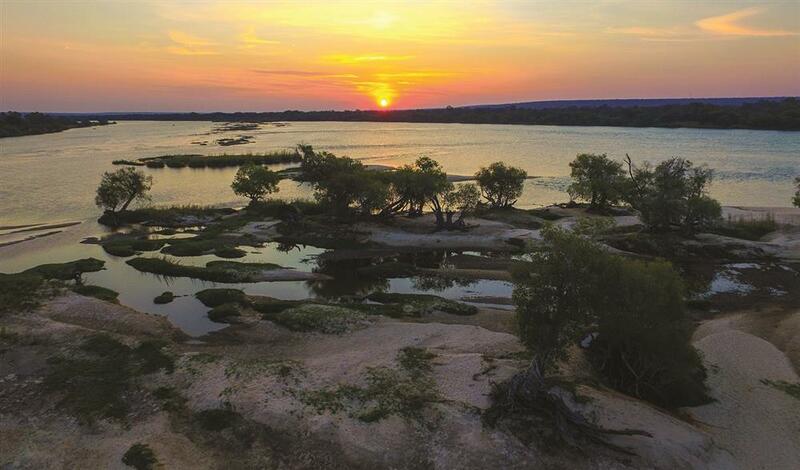 Delicious meals are served in the lodge’s dining room with an extensive view of the Zambezi. The lounge, with its distinctive bar, wine cellar, cozy fireplace and sprawling deck perfectly situated to view the sun setting over the Zambezi is the ideal place to end the day. 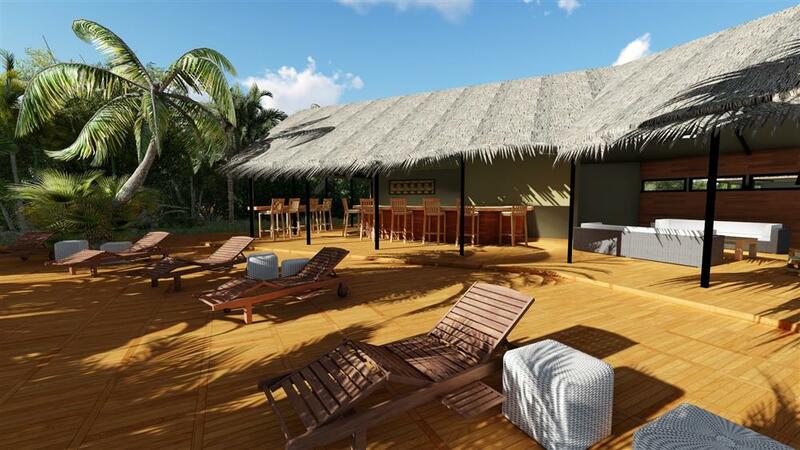 Minimum concrete was used in the construction of the lodge, and care has been taken in laying out the lodge. Solar lighting is used, buildings are raised from the ground and waste is removed from the island and sorted for recycling.